To accelerate the commercialization of space, Meventum will be hosting the second annual Space Tech Summit on July 17, 2019 (SFO). 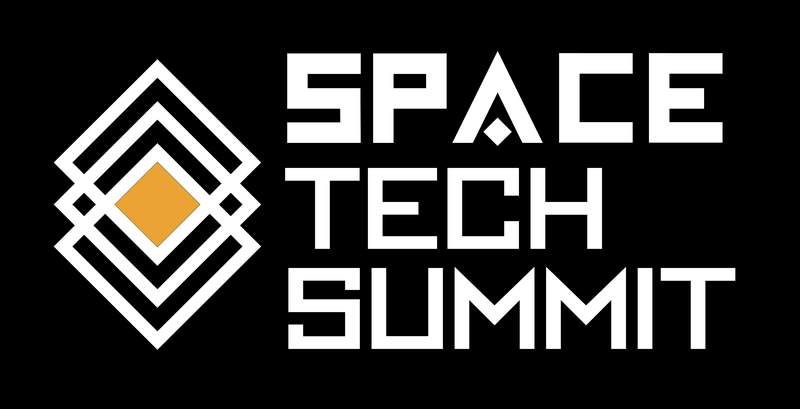 Space Tech Summit brings together hundreds of entrepreneurs, pioneers, and creatives under one roof to address humanity’s greatest challenges via space technology. The summit also serves to bring key stakeholders that will accelerate bringing both the exploration and the expansion of space to mainstream audiences. Today there are over 88+ annual conferences for space experts and potential enthusiasts. Yet as space becomes a more relevant part of our future reality- the ecosystem continues to gather only space experts, astronauts and researchers. Space Tech Summit asks- what happens to the creatives, entrepreneurs, authors, actors, athletes and other ecosystem builders of society? Over 50 global speakers will convene to discuss how we can revive the global space race and accelerate commercialization and impact by leveraging artificial intelligence, virtual reality, drones, robotics, nano tech, and other exponential technologies. The 2018 lineup of 100 speakers included Chris Moran: Lockheed Martin, Scott Armanini: Open Innovation at Accenture Ventures Principal, Global Lead, Aubrey De Grey: Sens, CSO, Jason Dunn: Made in Space, CTO, Bonni Simi: Jetblue Ventures, President, Zee Zheng: Founder & CEO of Space Chain, Adam Draper: Boost VC, Founder, Tim Draper: DFJ, Founder, Naveen Jain: Moon Express, Founder, Luka Tomljenovic: Airbus Ventures, Manager/Investments, Tess Hatch: BVP Investor, Regina Nkima: Singularity Global Impact Challenges, Mark Matossian: Google VR and AR, Monica Jan: Virgin Orbit Director, Strategy & Customer Experience, Jeff Matthews: Deloitte, Consulting,, Eric Stallmer: Commercial Spaceflight Federation, President, Bill Diamond: SETI, President, Nadir Bagaveyev: Bagaveev Corporation, CEO, Kevin Lo: Google Fiber, Facebook Co-Founder and Sr. Director and John Tucker:SpaceX, Manager and NewSpace Startup Strategist. Media representatives included Jonathan Shieber: Tech Crunch Senior Editor, Katie Roof: Tech Crunch Editor, Debra Werner: Space News Reporter, Mat Kaplan: Planetary Radio Producer and Jeff Foust: Space News Senior Staff Writer. 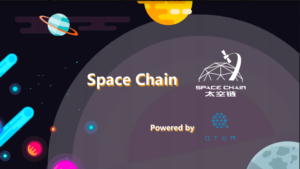 About Space Tech Summit: Space Tech Summit brings together hundreds of entrepreneurs, pioneers, and creatives under one roof to address humanity’s greatest challenges via space technology. The summit also serves to bring key stakeholders that will accelerate both the exploration and the expansion of space into mainstream audiences.